The Coral Box 125 GPD 3 Stage RO System can be neatly and discreetly stored under your sink, in a cabinet or pulled out and used where necessary. 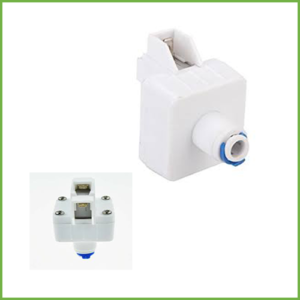 Delivers affordability and functionality in a compact design to provide a reliable and economical source of filtered water for aquarium use. 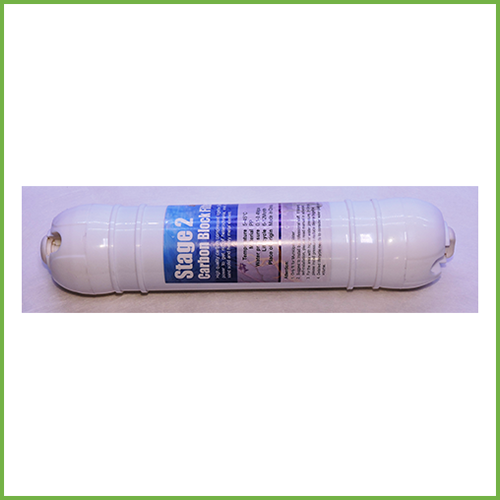 Can be used over-night to replenish filtered water supplies and then effortlessly placed under your sink until next needed. Fully portable and installs or detaches in 30 seconds! 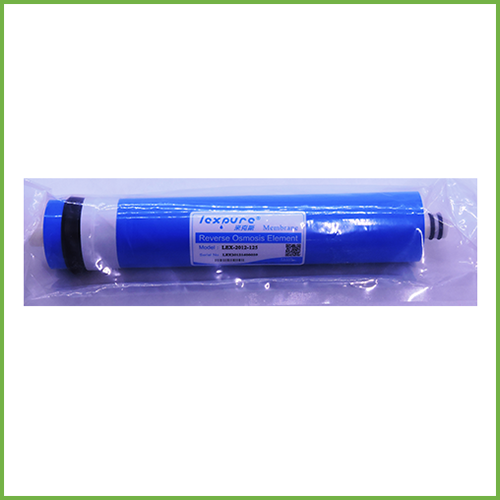 The 3 stage RO filter uses Thin-Film Composite (TFC) Membrane RO cartridges in conjunction with Carbon and Sediment cartridges to remove harmful substances such as heavy metal ions, dissolved solids (TDS), Chlorine and particulate matter from municipal tap water. 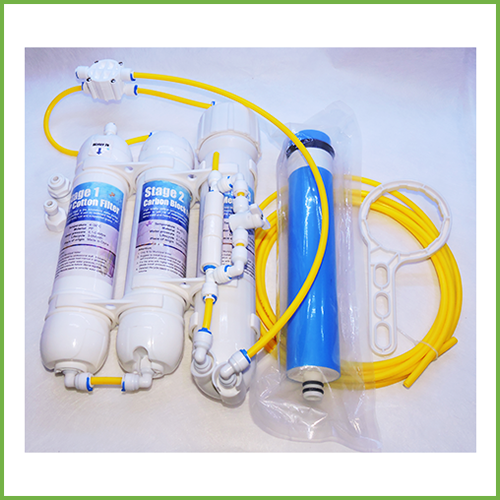 Includes a flush kit to help flush deposits and significantly increases the usable life of the RO membrane. 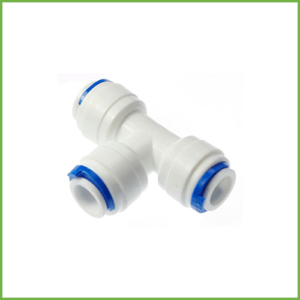 Supplied with an Auto Shut Off Valve for use with float valves or pressurised tanks to shut off the supply line to an RO system and prevents water loss. Stage 1 – PP Cotton Filter. 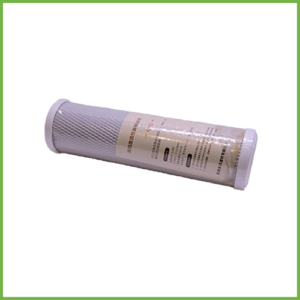 Sand, silt, dust and rust particles are trapped in the filter which also extends the life of the system and the RO membrane. Stage 2 – Carbon Block Filter. This stage removes offensive odours, colours and unpleasant tastes. VOCs (volatile organic compounds) and other common chemicals are removed from the water in this stage. 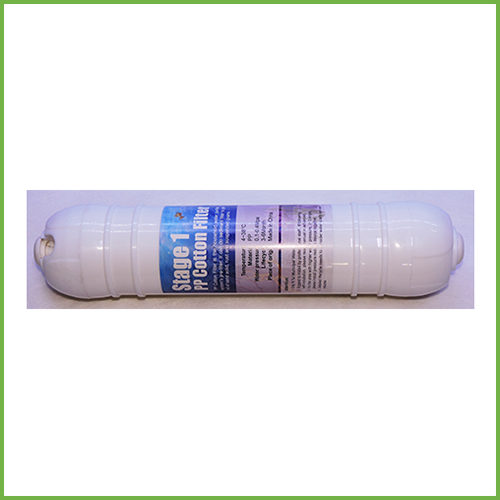 This filter removes chlorine, chloramine, pesticides and herbicides, benzene, trihalomethane (THM) compounds, radon, solvents and hundreds of other man-made chemicals found in tap water. Removes some metals including aluminium, cyanide, methane, silver, copper, chromium, strontium, uranium, benzene, nitrates, cysts, radium, etc. Stage 3 – TFC 125 GPD membrane. 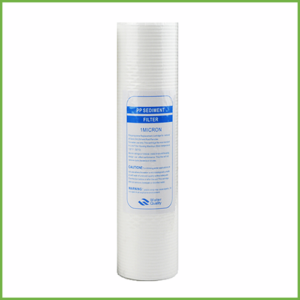 Premium High Rejection, 96%-99% of total dissolved solids (TDS) and other elements including arsenic, fluoride, lead, chromium, radium, viruses, bacteria, and other unhealthy contaminants are removed from the water. 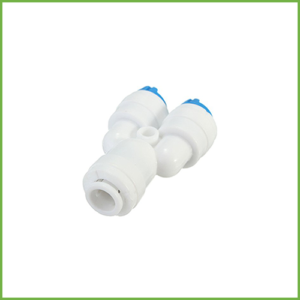 If your supply pressure is more than 60 psi we recommend you install the pressure reducing valve before the RO system. Aquarays has various upgrade options to monitor and improve the performance of your 125 GPD 3 Stage RO System, including Dual Inline TDS Meter, pressure gauge, high and low pressure switches, etc.